Tropical Storm in the Gulf Get Ready? | Professional Engineering Inspections, Inc. Tropical Storm in the Gulf Get Ready? It’s fast becoming peak hurricane season on the Gulf of Mexico. 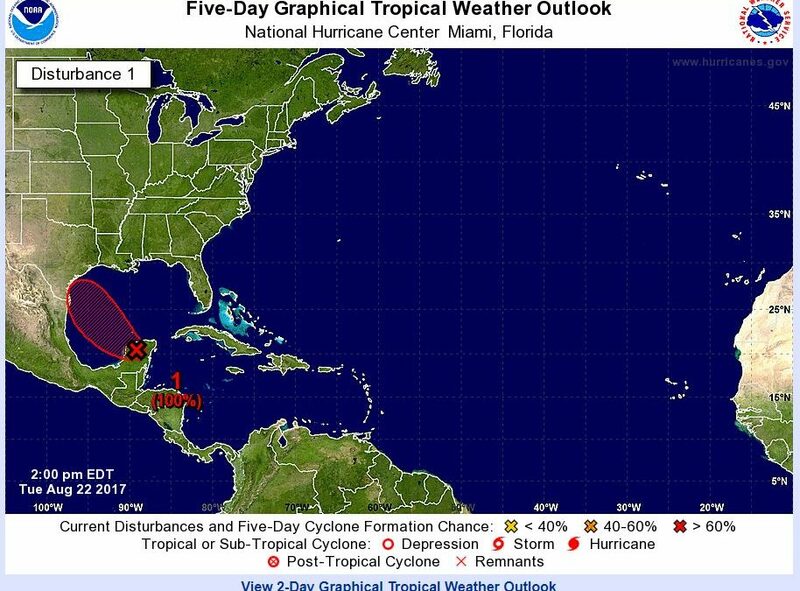 There is a disturbance in the Gulf that may very well become a tropical storm or hurricane that will impact the Texas Gulf Coast. You should start getting ready by keeping your cars fueled checking our Hurricane Resource Page to help you with preparations. This will get you setup and ready for the rest of the season. You can check with the National Weather Service for up to date conditions and forecasts.